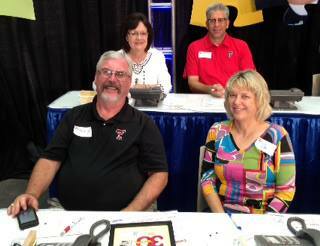 RE/MAX Lubbock is proud to support Children's Miracle Network Hospitals. Our agents participate in the Miracle Home Program. Ask one of our RE/MAX Lubbock REALTORS® for more information and find out how you can help with a donation to the Miracle Home Program when you sell your home using a RE/MAX agent. 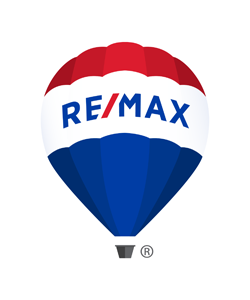 Our RE/MAX Lubbock Real Estate agents are excited to give back to the Lubbock community. They not only sell Lubbock homes, they build dreams!